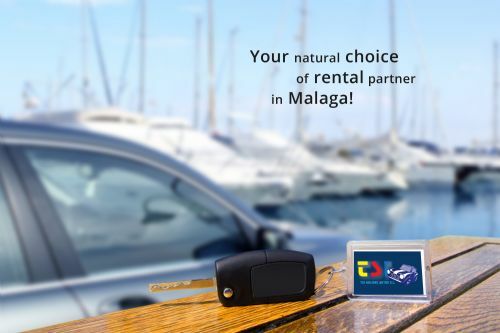 Pickup and drop off at Malaga Airport included! Renting a car on your holiday makes it possible to find the hidden gems. The places you tell your friends about when you come home. On the Costa del Sol are they in abundance. Enjoy the sun, sea and the beautiful environments. Not to mention all the nice places to stay and great restaurants. So, take the opportunity, contact us today and get a quote on a rental car from TSI Holiday Car. That is, if you want to get that extra out of your visit to the Costa del Sol. Want to know on where to go? No problem, we will be happy to recommend a nice route. Are available in all sorts of models, colors and with a choice of manual or automatic gearboxes. Just take your pick! Free miles, and all our cars are insured for road assistance all over Andalusia. Feel free to contact us to get up to date prices and special offers. Contact us via mail by filing in the form.